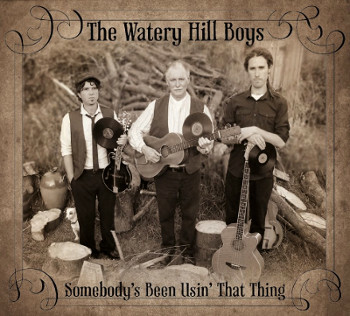 New Album Out Now - "Somebody's Been Usin' That Thing"
After 4 months in studio; 1 month mixing/mastering and almost 3 years of prickin' about, The Watery Hill Boys have produced their finest album to date! The CD titled "Somebody's Been Usin' That Thing" is their second studio album and contains 14 tracks. Written in 1933 by Bill Cox, N.R.A. Blues was inspired by FDR's National Industrial Recovery Act of the Great Depression, which promised relief, reform and recovery. The Great Depression was the most severe economic downturn of the 20th century. 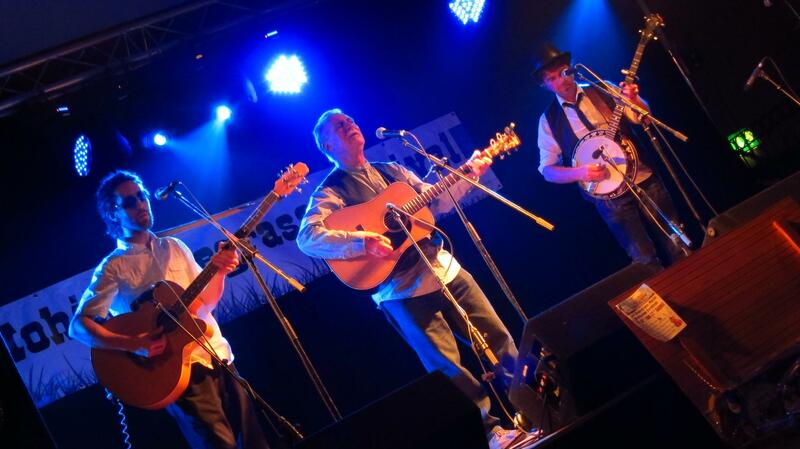 Hailing from Ireland's east coast, The Watery Hill Boys; Jim MacArdle and Dònal Black, are an old timey bluegrass outfit with a growing following across Europe. Their music hails from and is inspired by bygone times. By rejuvenating the music of these prolific periods the happy go lucky trio shine a light of objectivity on the current zeitgeist and the contrast between the experiences of our forefathers and our own. This video was shot in Tì Chairbre (Carberry's Pub). Sitting in the docklands of the river Boyne in the port town of Drogheda, Carberry's has provided a hub for traditional Irish music for more than 150 years. The pub is as persistent and timeless as the music that wafts from it's unassuming threshold week after week, year after year, and is considered one of Ireland's last remaining sanctuaries of traditional, old time and international music. For more on The Watery Hill Boys visit facebook.com/wateryhillboys. free delivery anywhere in the multiverse! You can download an MP3 version here! 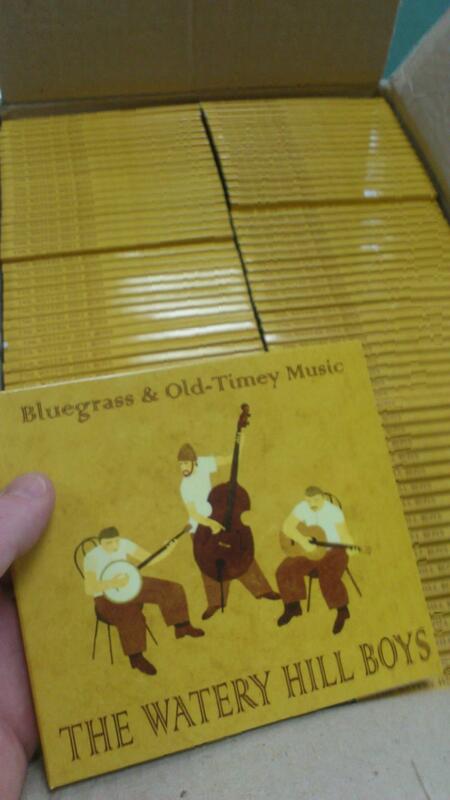 » Buy the album!